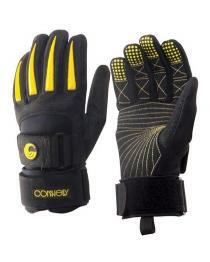 The Connelly Mens Team Water Ski Gloves for have a Kevlar palm for the a strong grip and fewer blisters holding on to water sports handles. 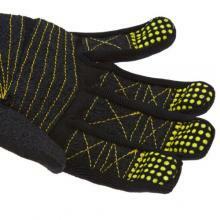 These are the 2016 Kevlar gloves with Yellow accents. Compare to the 2017 Connely Team gloves which changed design and no longer have Kevlar. Limited sizes available in the 2016.